This blog began as I started treating my own serious illness as Chronic Lyme disease. While the journey has taken many different diagnostic twists and turns since then, I am grateful to have met along the way many wonderful people battling this terrible disease. 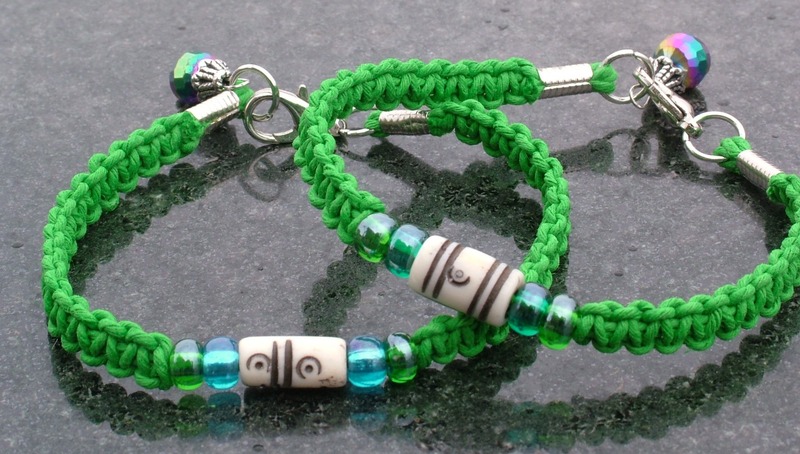 Making Lyme disease awareness bracelets kept me sane in those early days of illness and when first launching my online jewelry business: Trinity Jewelry by Design. 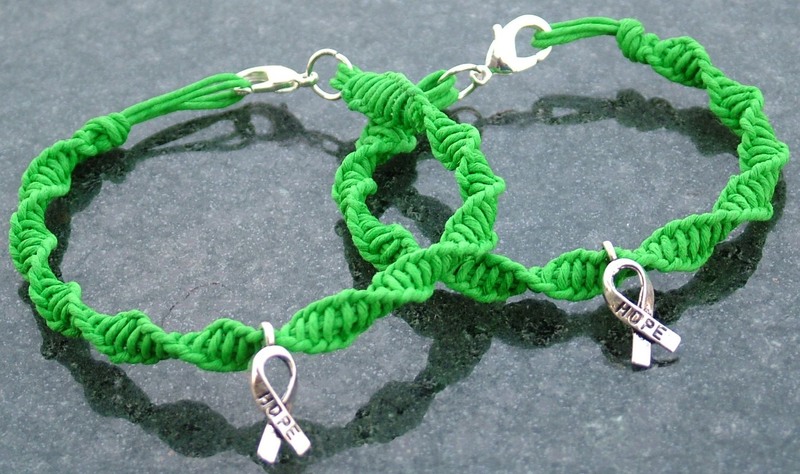 I am now closing the Lyme disease awareness section of my jewelry business to focus on other projects. 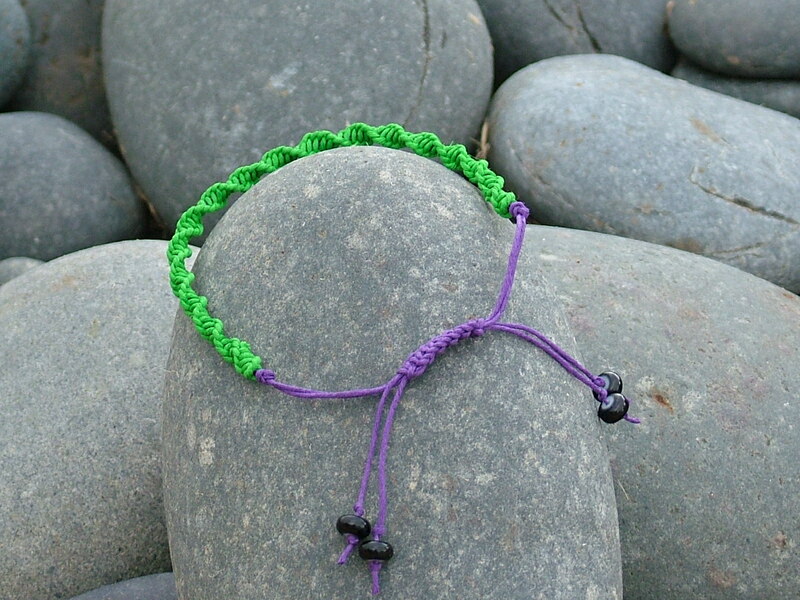 Eleven very cute and pretty bracelets are now available at 60% savings for your fundraiser, gifting, or other Lyme awareness activities. Could they be sweet for St. Patrick’s Day coming up this week? You decide. Below is a sampling of the styles available in this package deal. For more information, head to my online shop at: Trinity Jewelry by Design Lyme Closeout Sale. Previous River Bear Racing is here!